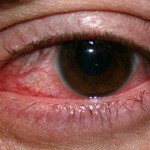 Herpes simplex keratitis is an infection which affects the cornea of the eyes. 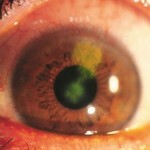 The cornea is a transparent tissue at the front of the eye. 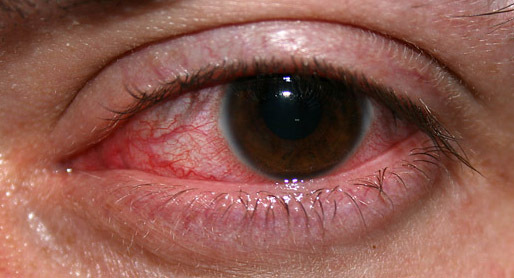 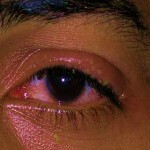 Keratitis is responsible for causing corneal ulcer, an open sore or erosion in the outer layer of cornea. 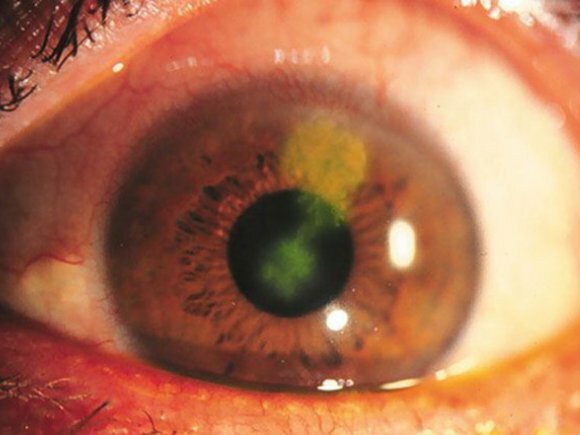 Herpes simplex keratitis infects the superficial layer of the cornea with diffuse branching or punctuates lesions on the epithelium which excludes the stroma. 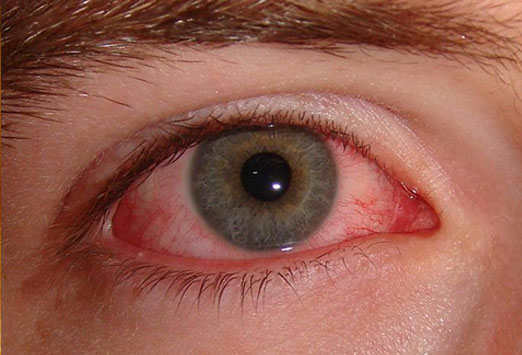 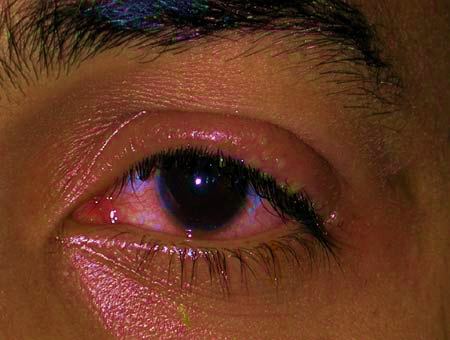 The application of topical glucocoticoid to the infected eye can worsen the infection and lead to the inclusion of the stromal structure. 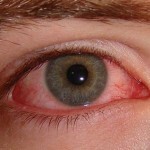 This causes a threat to the vision. 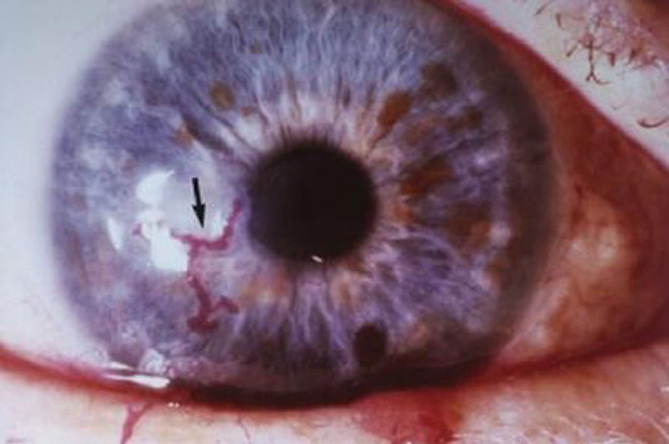 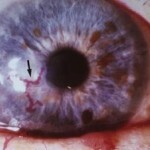 Herpes simplex keratitis causes corneal scarring and opacity which leads to blindness.